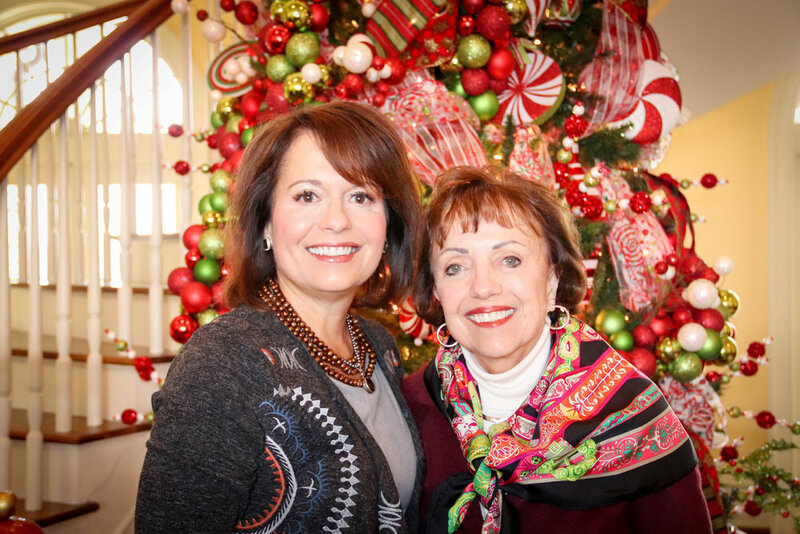 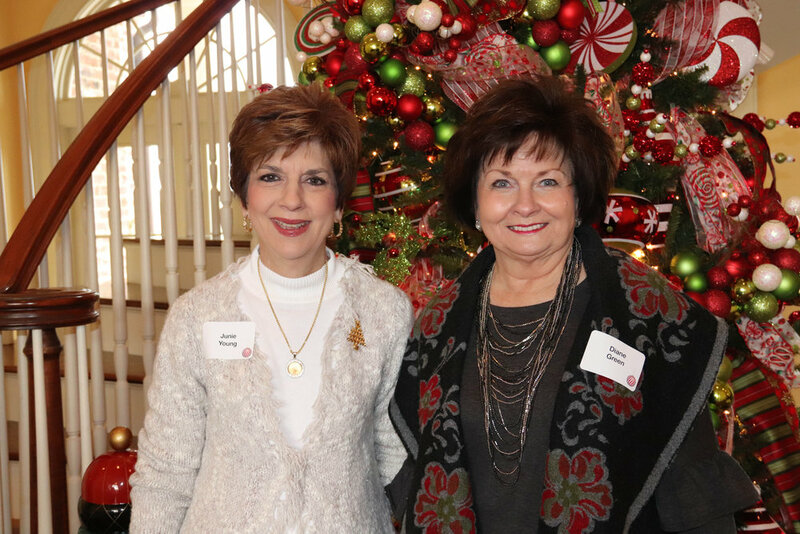 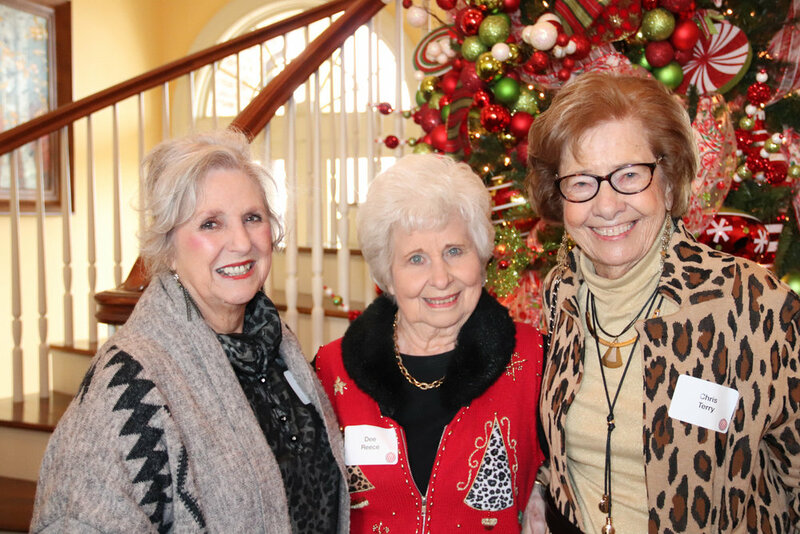 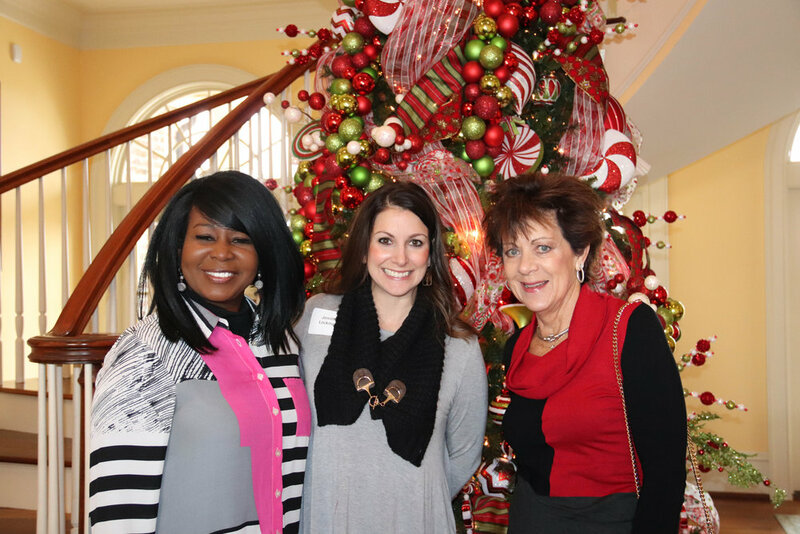 The Texas A&M University-Texarkana Women for A&M hosted their annual “Mingle & Jingle” Holiday Lunch Social on December 7 at the home of Kerry Ribble. 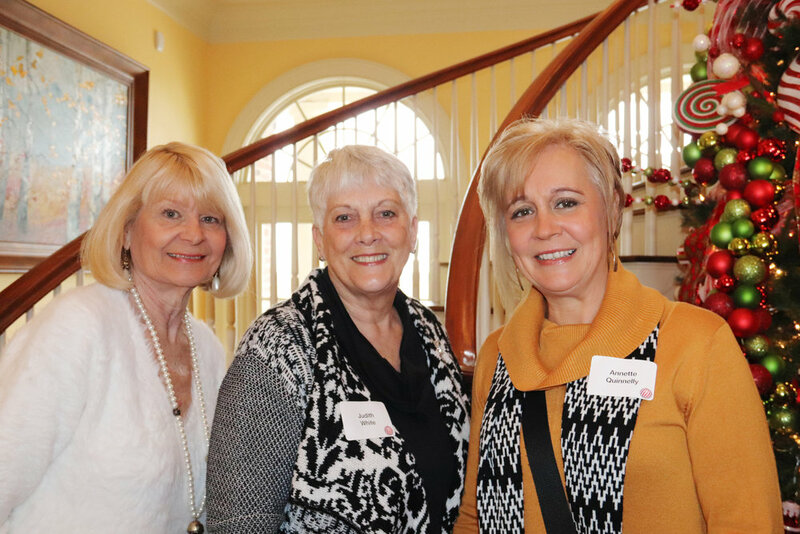 The Women announced that they were donating $94,641.34 to scholarships! 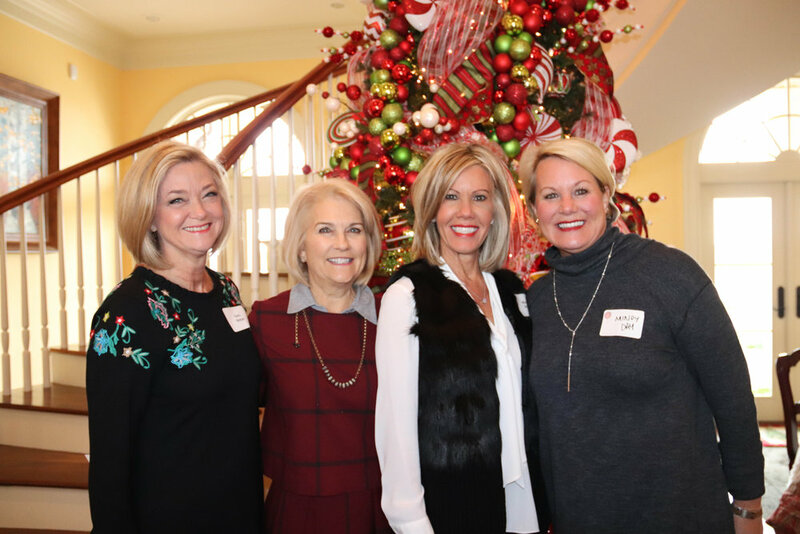 Women for A&M Texarkana is a dynamic group of women working to enhance the economic development, cultural enrichment, and funding initiatives for scholarships and degree programs at A&M-Texarkana. 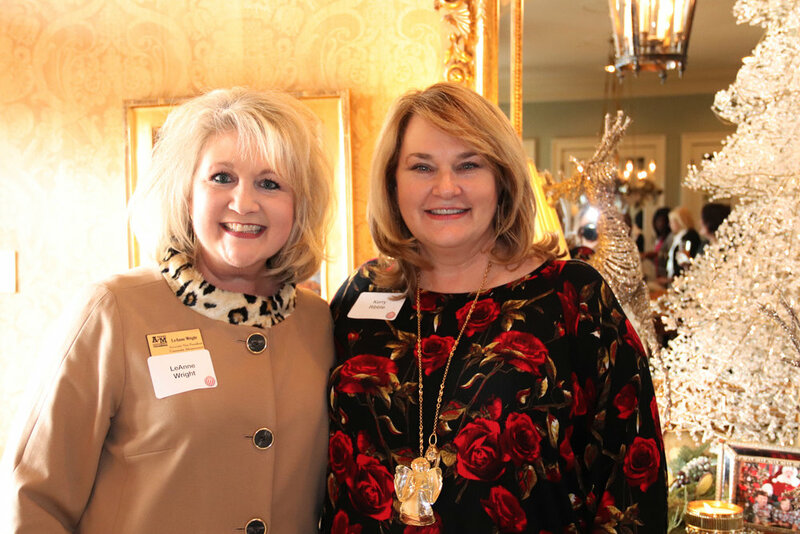 Membership provides women with the opportunity to connect with strong female leaders and support the mission and vision of A&M-Texarkana.